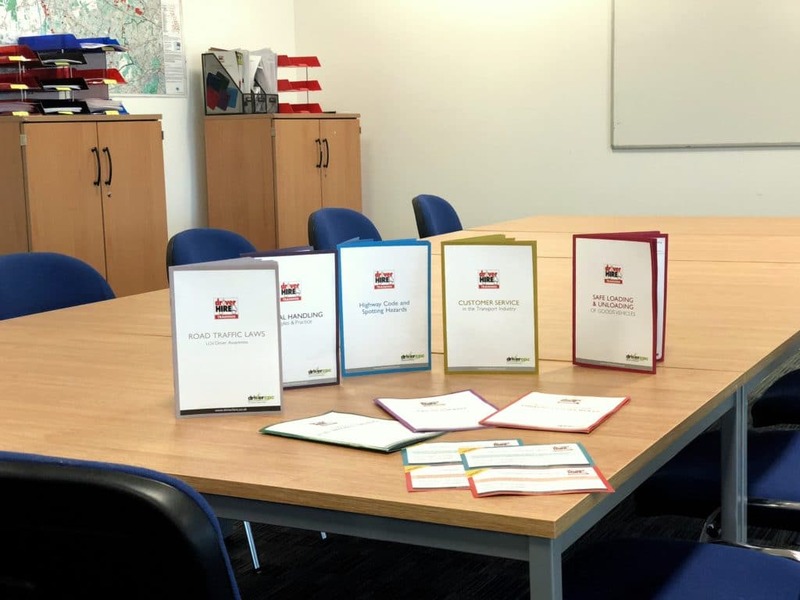 DRIVER HIRE UXBRIDGE CPC & FORS Training 2019 AVAILABLE ! WE HAVE CPC TRAINING DATES AVAILABLE FOR THE FOLLOWING MONTHS ! 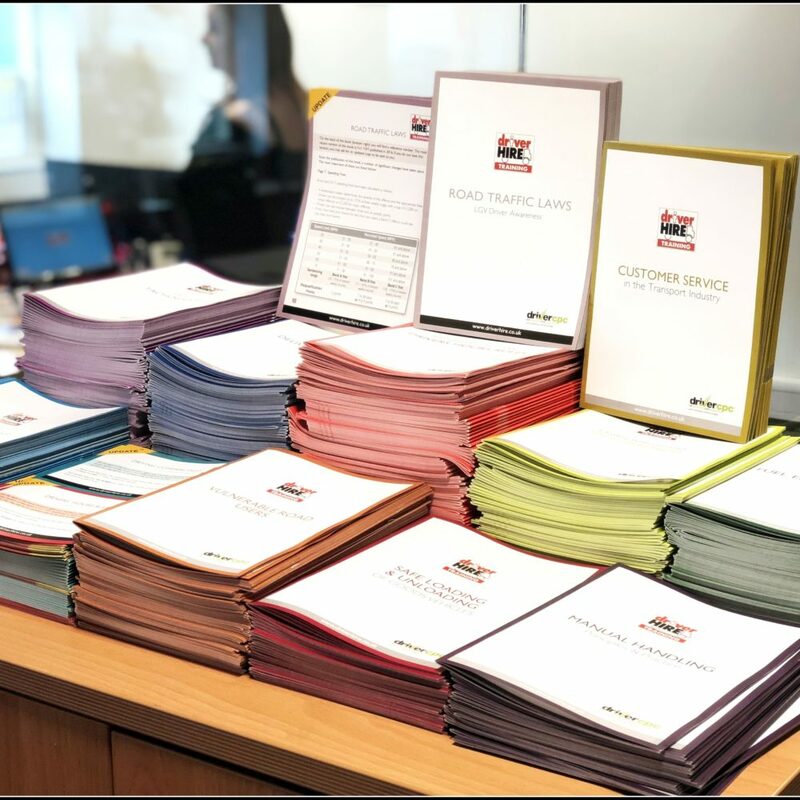 Let us manage all your CPC requirements from today until December 2019 giving you certainty on quality. 2) Price fixed now and guaranteed until December 2019. 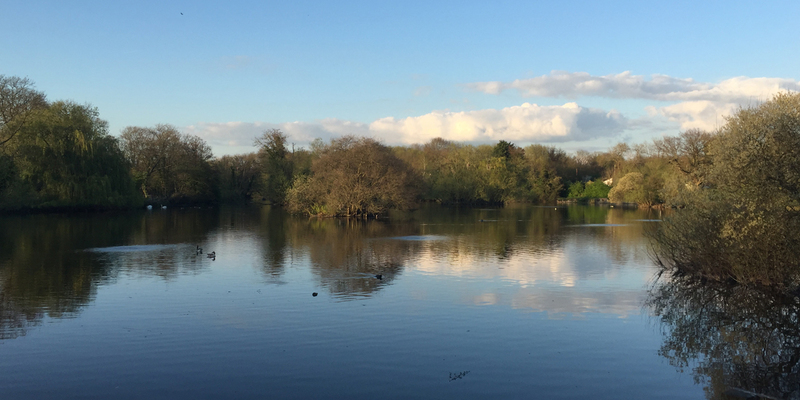 3) Book your drivers onto our regular “open courses” when it suits you. 4) Have your own “closed courses” run with the CPC units you want on the day that suits your requirement including weekends. 5) Driver Hire currently offer 19 different CPC modules including FORS dual accredited modules. 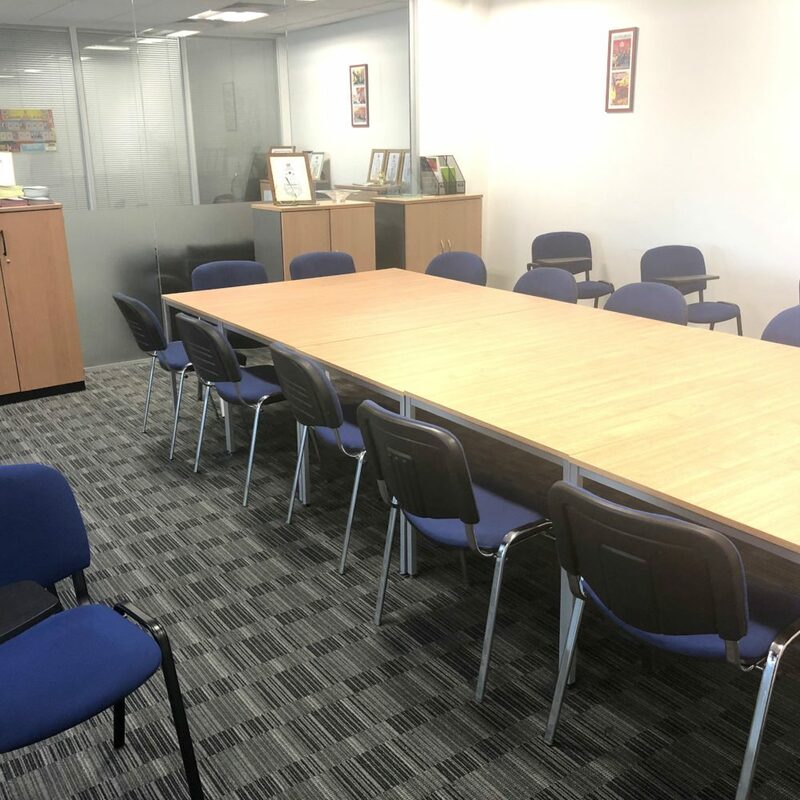 6) We have a new purpose-built training room in our Uxbridge office. 7) We can run “closed courses” at night if your drivers can’t train during the day due to shift patterns. 8) Invoicing monthly in arrears for the training used in preceding month. 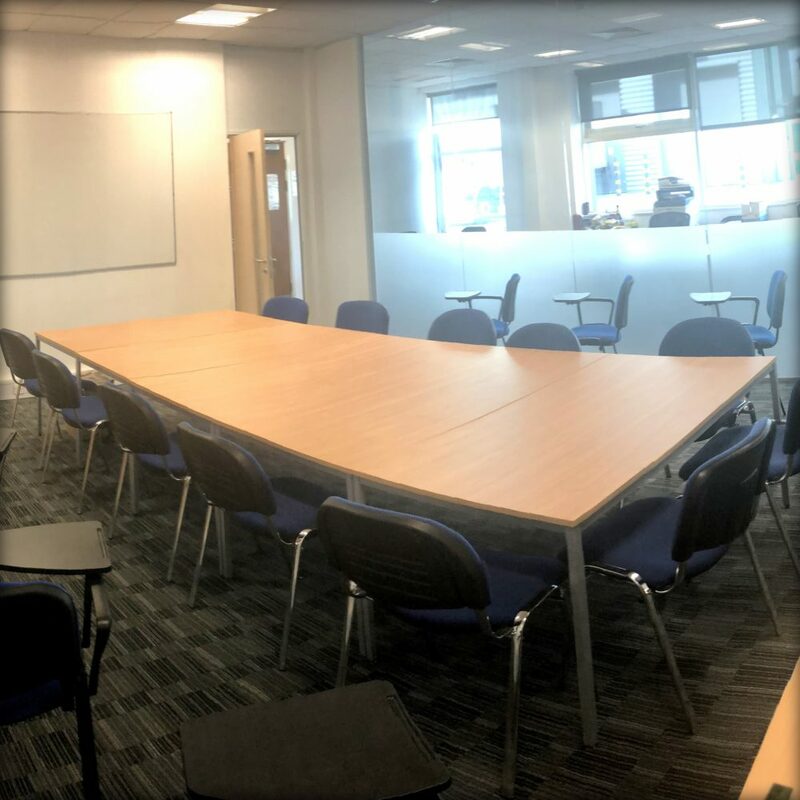 We can train your drivers in our new purpose-built training room in our Uxbridge office or come to your site and use a suitable training room there. All we need at this point is the number of drivers you have and an indication of how many days training they will require before December 2019. Our pricing is tailored to give you the best value solution to your training needs. Closed courses run will be fixed price allowing you to train up to 20 drivers (Classroom CPC) on the day at a competitive price per head. All our driver training courses are certified by the Joint Approvals Unit For Periodic Training (JAUPT). The modules can be put towards the training requirements of the Driver Certificate of Professional Competence (CPC), which is an ongoing requirement of EU law (Directive 2003/59/EC). 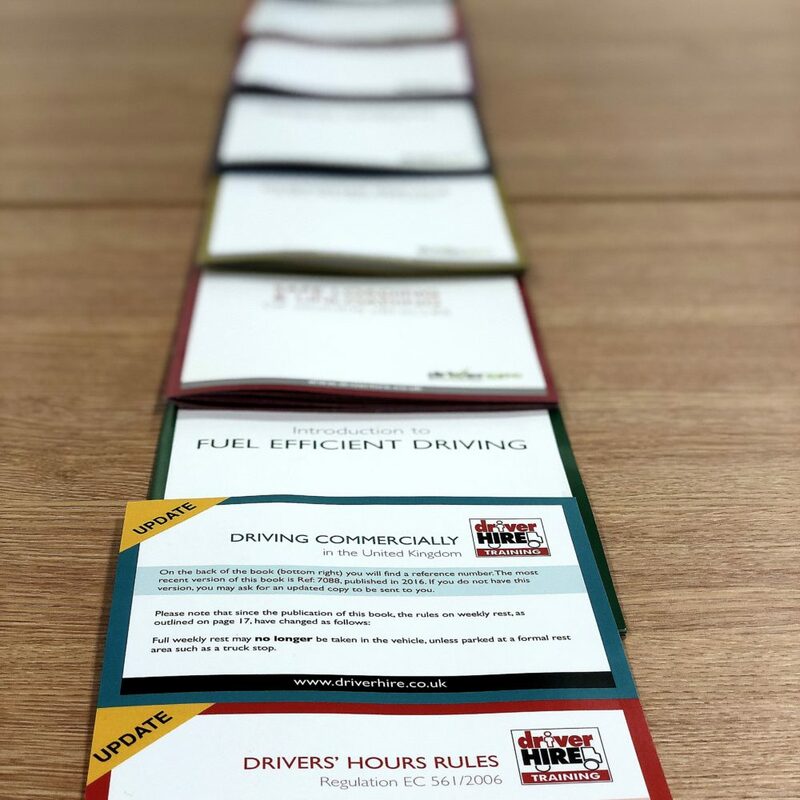 Driver Hire currently have 19 different CPC modules and are constantly developing new modules. Some modules, such as Safe Urban Driving (SUD) have dual accreditation with FORS. We also offer a range of E-Learning modules. 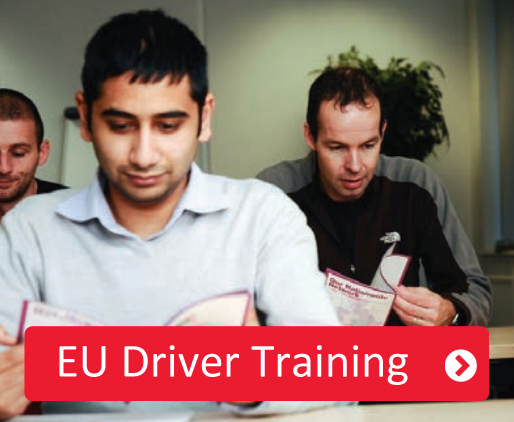 Our course helps keep drivers safe and healthy by understanding and complying with the EU rules on drivers’ hours and the Road Transport (Working Time) Regulations 2005. 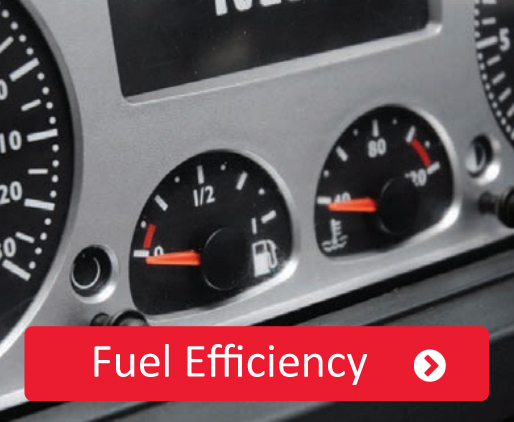 This course shows drivers the importance and principles of fuel-efficient driving, helping them increase fuel efficiency by up to 20 per cent. 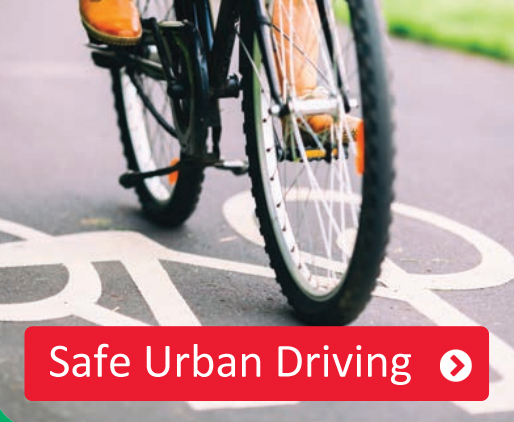 Our two-part course helps professional drivers recognise and assess urban road risks to keep them and other urban road users safe. 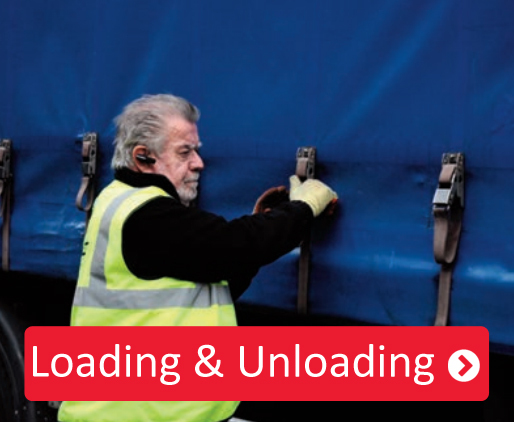 We cover all aspects of loading and unloading – such as loading bay management and forklift safety – to prevent accidents caused by unsecured loads and other work place risks. 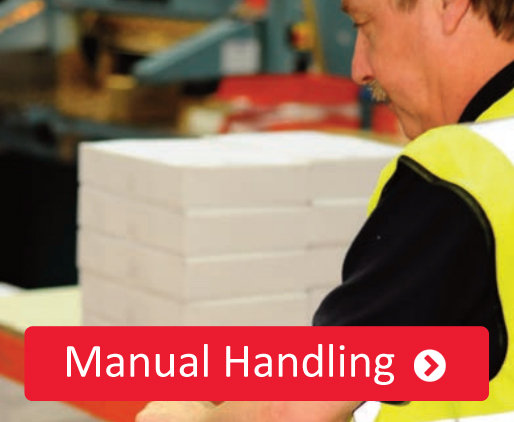 This course shows drivers how to avoid injury when lifting heavy objects, in line with the Manual Handling Operations Regulations 2004 (MHOR). 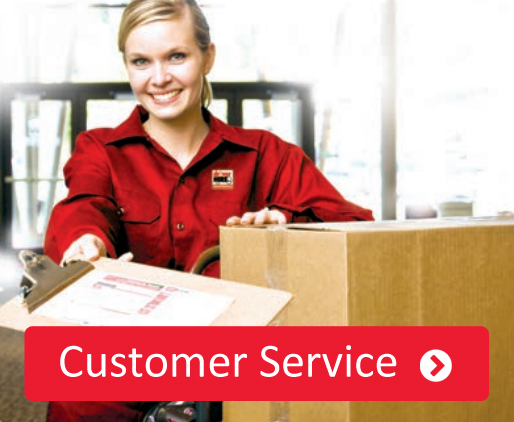 We show drivers how to boost their customer service skills in order to uphold a company’s reputation and develop positive relationships with customers. Our course helps drivers with hazard identification and safe driving techniques when driving on busy city roads, in order to minimise accidents. 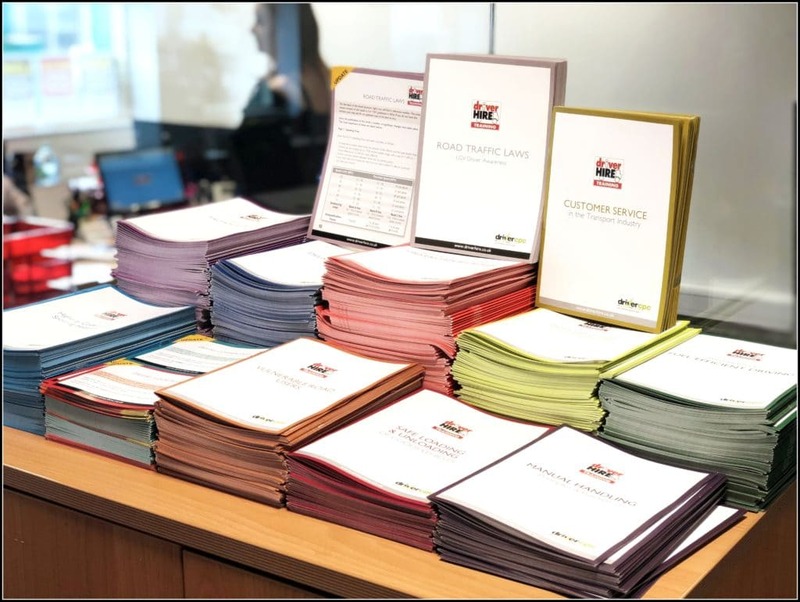 From route planning and good communication to customer service and fuel efficiency, our course helps drivers gain the skills needed to carry out regular deliveries. Knowing how to use a digital tachograph is a key skill for a professional driver, and we offer training in everything from the vehicle unit (VU) to time management and tachograph cards. 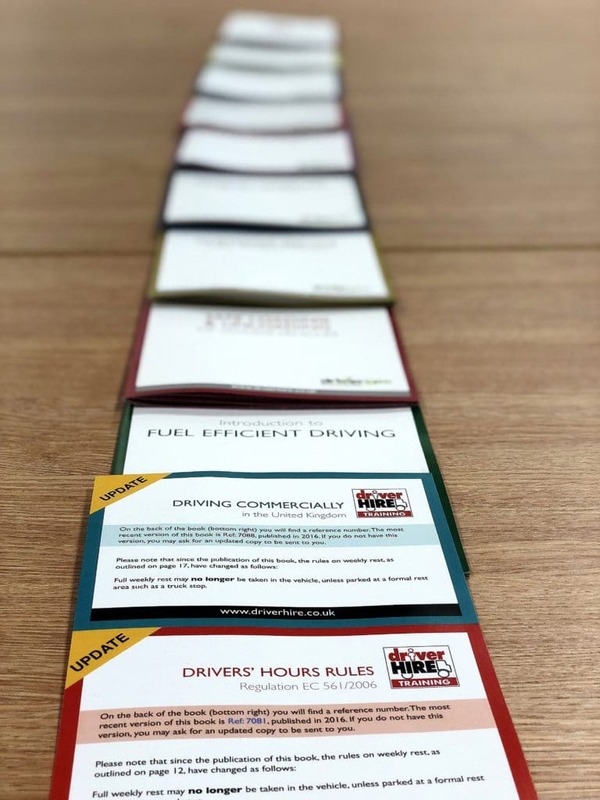 We train drivers in the skills they need to be a professional driver in the UK, and help them build an understanding of essential legal, safety and efficiency requirements. Our seven-hour course shows drivers how to provide emergency first aid in an incident or accident. 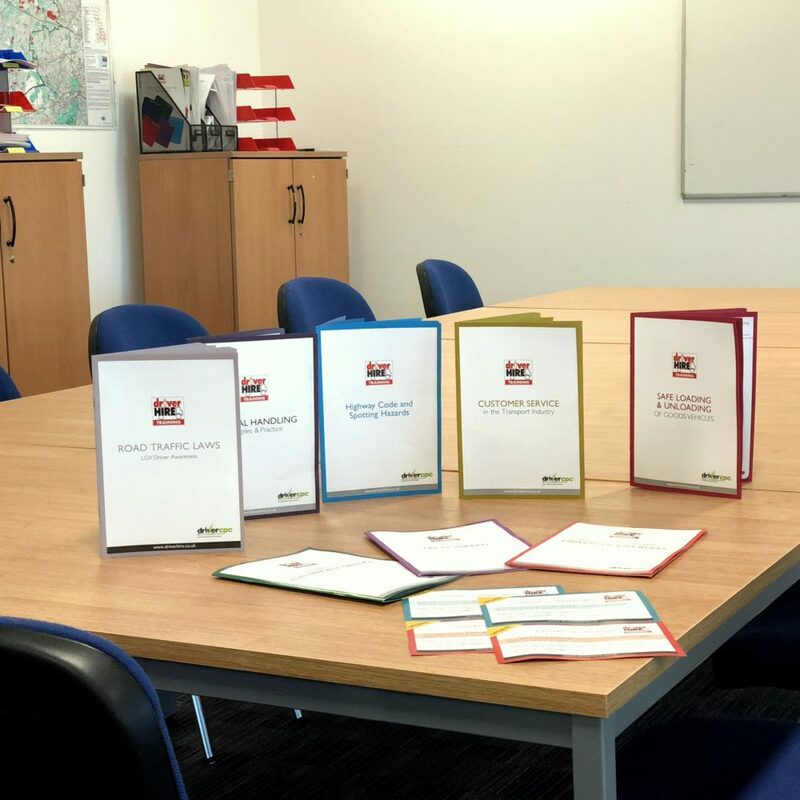 It can be used towards the Driver Certificate of Professional Competence (CPC), and drivers can also go on to gain a qualification from the Association of First Aiders. This course gives drivers a working understanding of their health and safety responsibilities, in line with legislations such as MHOR, the Reporting of Injuries, Diseases and Dangerous Occurrences Regulations (RIDDOR) and Control of Substances Hazardous to Health (COSHH). We offer an up-to-date review of the Highway Code to boost drivers’ safety on roads. Our course helps drivers understand road traffic law and who enforces the rules. We give drivers tips to keep them, their vehicles, their load and any passengers safe. We train drivers to spot and avoid hazards from new drivers, cyclists, children and more. This module helps drivers manage unexpected events, such as delays and accidents. To find out more about our training courses, contact us at Driver Hire Uxbridge today.